Welcome to our newest member of the Team, Jessica Shields. 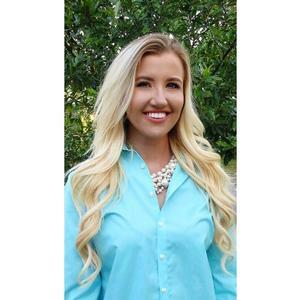 Jessica is a college senior at Florida State, working on her degree in Business, with an emphasis in Real Estate. She interned with us last semester, and has come on board as assistant to the team. She's got all the latest on social media, new ideas on marketing and growing the business, and we are all ears! Please stop by and help welcome Jessica to our team the next time you are on the Island - we'd love to introduce her to you!